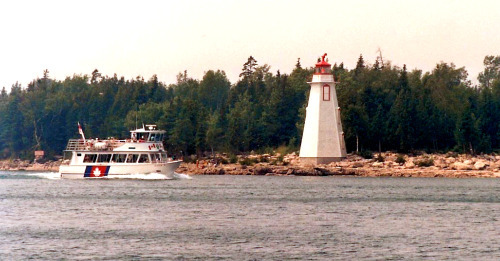 The Bruce Coast Lighthouses are an important part of safe harbours and boating on Lake Huron and Georgian Bay. Their beacon's light up the night sky and warn sailors of dangers and guide them to safety. 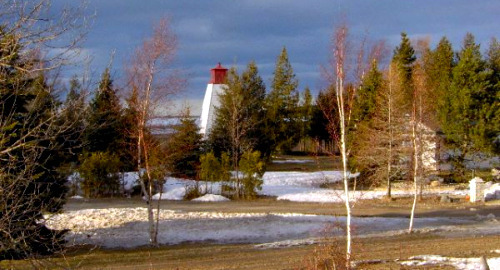 While the lighthouse keepers are long gone as lights were automated starting in the 1950's; the white structures with red roofs are unmistakable and very much apart of cottage country. Although most lighthouses are off limits to the public some offer boat access and historical lighthouse charters. That said you can visit all the towns and ports that have a lighthouse or range light to soak up this part of cottage country history. If you were to do a driving tour along the Bruce Coast to visit a new lighthouse from Point Clark through to Wiarton. To see more than 15 different lighthouses would take you 2-3 days if you did it all at once. 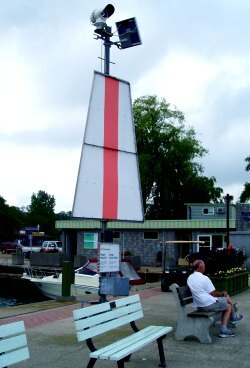 Saugeen Shores and Tobermory offer two locations with more than 1 lighthouse to explore. 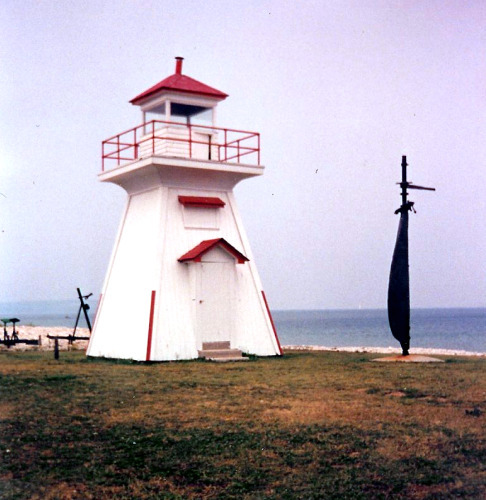 Saugeen Shores has five lighthouses between Southampton, the Township and Port Elgin. The most famous being the Chantry Island Lighthouse which you can take a lighthouse charter weekends in the summer months. Catch the Peerless adjacent to another Southampton Range Light at the Southampton Harbour. It should be no surprise that Tobermory has lighthouses and range lights in multiple locations as well. Well known for its shipwrecks there are 3 notable lighthouses to tour. Lighthouses are found in Big Tub, Flower Pot Island and Cove Island. While access to the Cove Island lighthouse is restricted it can be viewed and photographed from the water via lighthouse charter. The Flower Pot Island lighthouse however has been restored and there is now a museum in the Light keeper's home. Many of the Bruce Coast lighthouses are over 150 years old with the oldest lighthouses built in 1859 at Chantry Island, Point Clark and Griffiths Island. In addition to those mentioned above, Cabot Head, Kincardine and Point Clark offer interior access and restored grounds. Respect that other lighthouses may only be visible from afar or on the water. Return HOME from the Bruce Coast Lighthouses along Lake Huron & Georgian Bay.